This entry was posted on Tuesday, May 4th, 2010 at 4:36 pm and is filed under Twitter Comics. 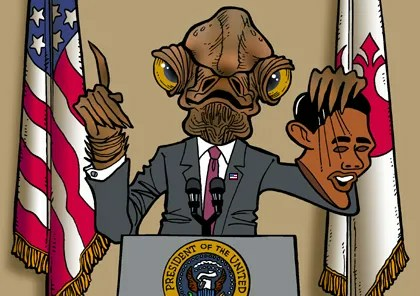 Tagged: @Rayke, Ackbar, Anagrams, Barack Obama, Greg Williams, Ryan Drake, Star Wars, Twips, Twitter. You can feed this entry. You can leave a response, or trackback from your own site.